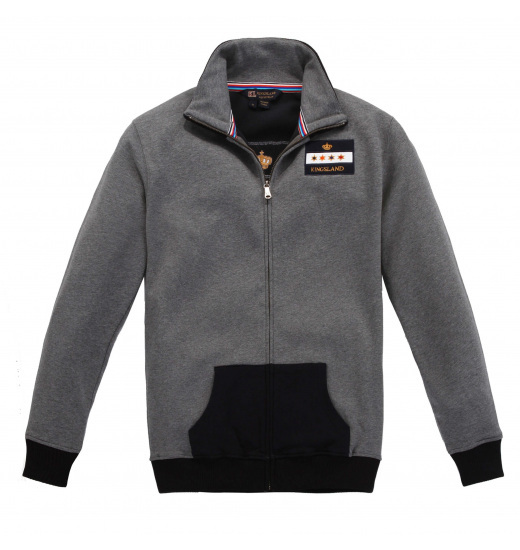 Alcor is a very warm and nice to the touch sweatshirt for men, zippered with a high collar. 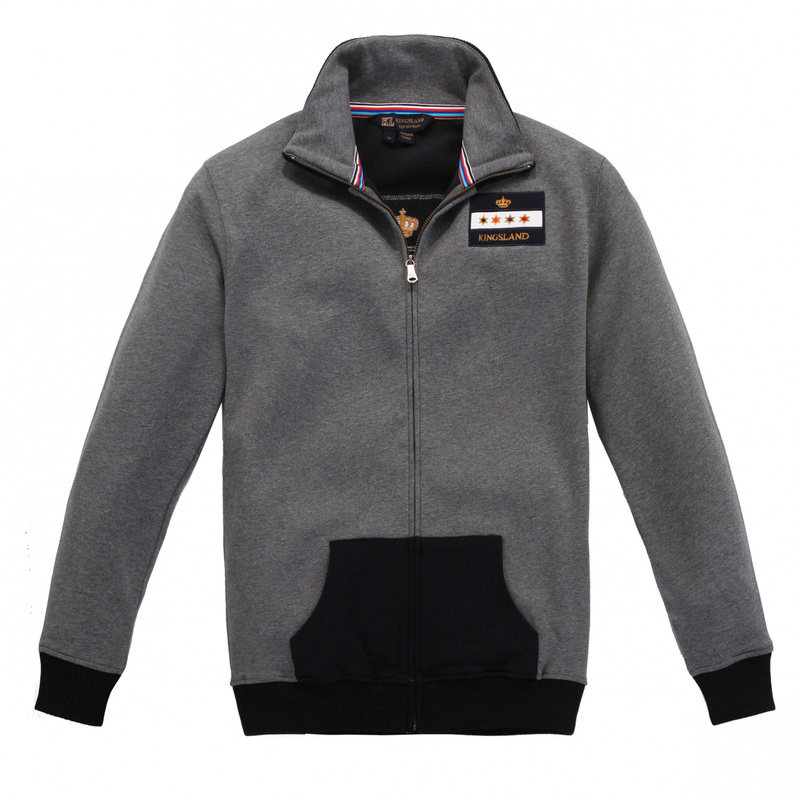 It has two large front pockets in contrasting black color, contrasting black cuffs and genuine patches on the elbows. 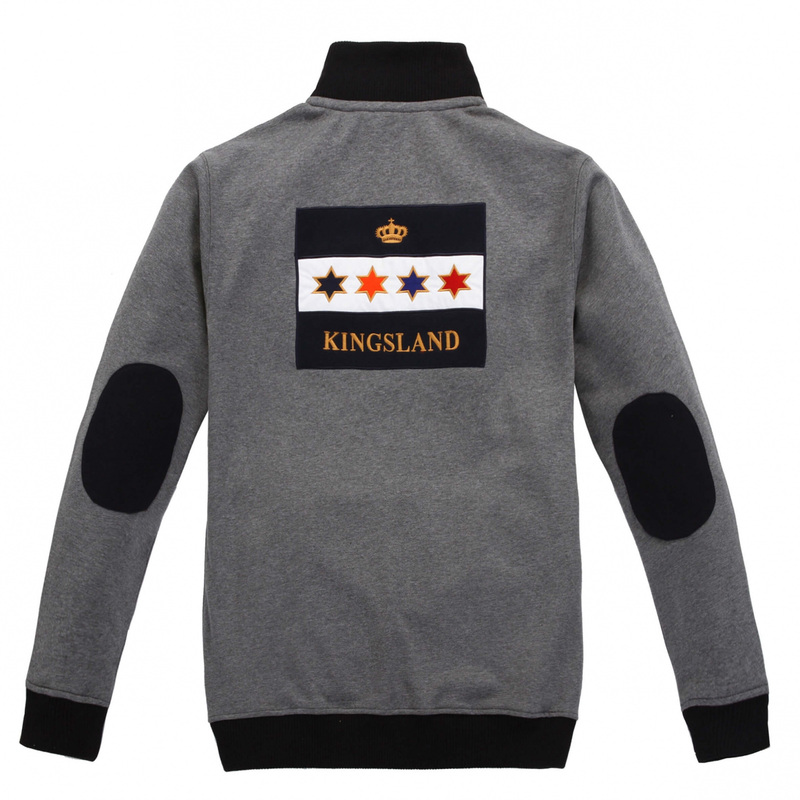 On the left chest embroidered a small shield with KL logo, on the back its larger version.